I want to say that I can't believe people are still trying to break down P.T. But you know what? I'm not surprised. That's just how good the teaser is; it's making people obsessive about every detail. We've heard plenty of good theories about the game before—like the one about aliens, and the one about Jarith. But YouTuber Marszie is going even further with the most detailed, in-depth breakdown of P.T. I've ever seen. He talks about the old theories and gives his own thoughts, but he also presents theories I've never heard before. For example: Marszie thinks that perhaps the husband/murderer used to be a photographer. Another theory, a more exciting one: perhaps Lisa and the fetus aren't the only supernatural forces present in the hallway. Another one, which probably isn't true but is fun to think about: perhaps the Swedish messages present in the game were an attempt to get the attention of Pewdiepie. The teaser is a marketing gimmick, after all. Like I said, this breakdown is full of lots of bonkers theories—some more convincing than others, but all rather entertaining. And best of all, there's also some analysis of Kojima's choices, many of which helped me understand just why P.T. was so effective. My favorite assertion here is that, after playing 'god' in Metal Gear Solid, Kojima is basically going to 'play' as Satan in Silent Hills. Damn. I was wondering if anyone else noticed some similarities between PT and the new concept trailer with the anime and manga series "Monster?" Considering Guillermo Del Toro was in talks to produce an American version of Monster with HBO, I don't think it's that far off to think some aspects of it could work their way into PT. I caught two possible references, and wanted to see if anyone else had spotted any others. 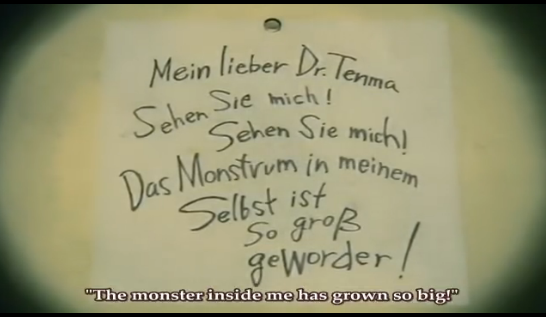 The first is this, a recurring phrase in Monster about "having a monster inside" oneself. When I saw "Forgive me Lisa, there is a monster inside of me" in PT I immediately went, "Oh hey, it's that line in Monster!" Then today I watched the concept trailer and noticed these fans, which reminded me a lot of this other recurring image in the series. 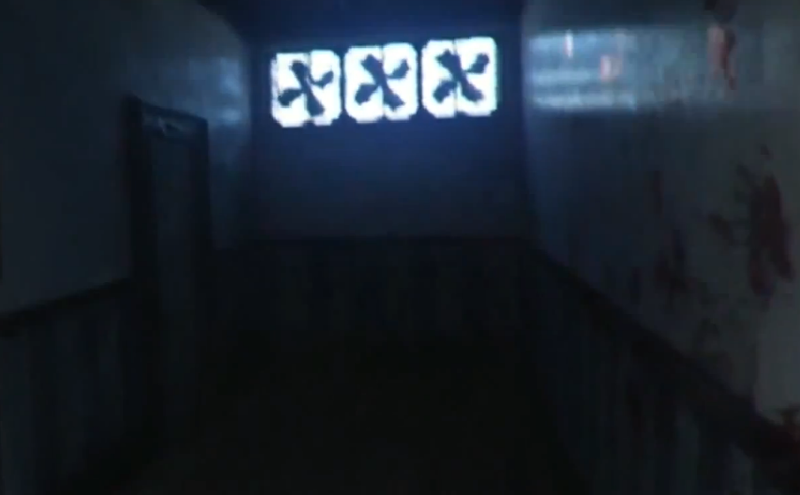 Spoilers for Monster as to how the two could be related more than just aesthetically: The fan in Monster is very symbolic of a fictional place in the story called Kinderheim 511. This was an orphanage where children were experimented on and brainwashed for years, the goal being to turn them into basically killing machine soldiers that the government could use. 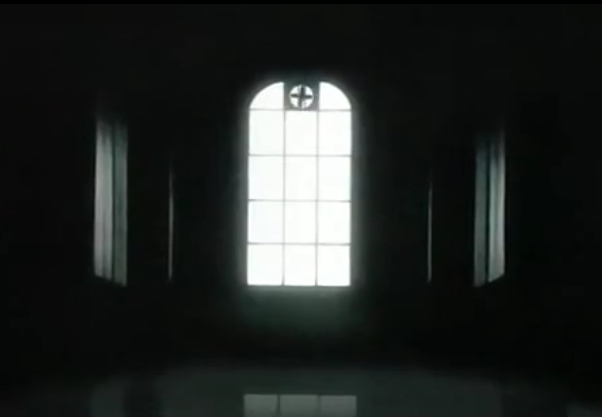 Might go along with the sort of hellish school/tortured children theme that the concept trailer seemed to show! Woah. So many potential connections! Do I think all of these theories are true, necesarily? Naw. But to me, that's not the point. I'm having lots of fun exploring the ideas anyway. What about you? Do any of the theories you've heard about Silent Hills thus far sound convincing? Have you come up with your own theories? Let us know in the comments.